He will give a short introduction of the main message of this books and then he will present tactical topics from the content. Each tactical topic will be followed by some drills he will show and explain. There are 54 tactical analysis topics which have been used to produce 12 sessions (40 practices) including functional practices, opposed/unopposed zone play, game situations and small sided games. 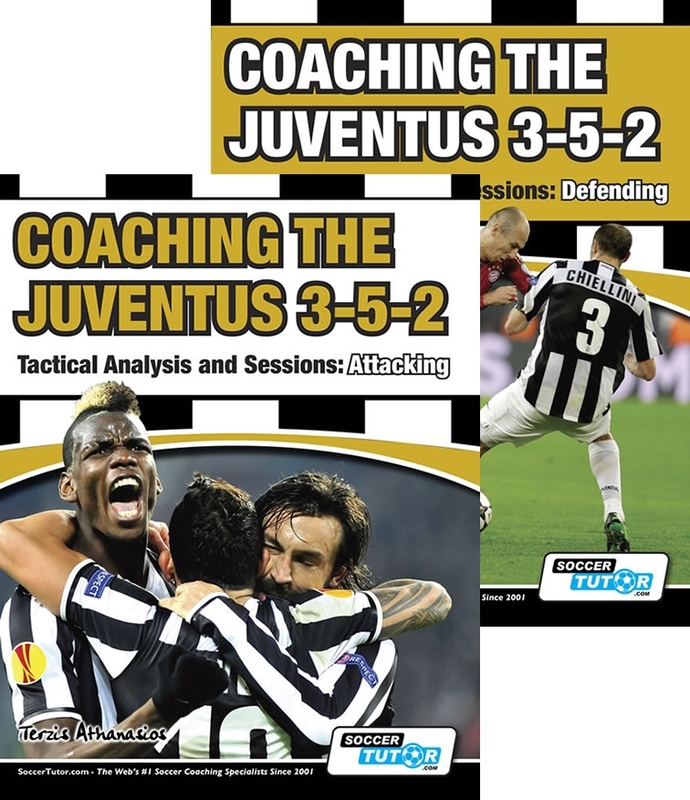 This book will enable you to coach your team to defend like one of the most successful defensive teams in Europe. 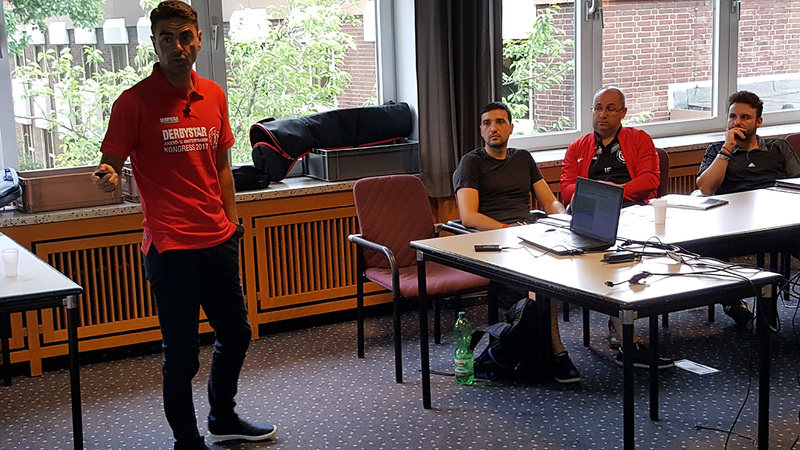 There are 51 tactical analysis topics which have been used to produce 21 sessions (64 practices) including functional practices, opposed/unopposed zone play, game situations, transition games and small sided games. This will enable you to coach your team to attack like one of the most successful teams in Europe. Making a Run On the Blind Side of the Defender.